You’ve certainly seen it at least once today, if not actually used it yourself. The “X” as a universal symbol for a kiss is firmly rooted in our lexicon. It’s become so familiar that we barely think about it, but how did this letter become shorthand for a sign of affection? We take a look at why X’s equal kisses, and ponder whether they still will in the future. The Oxford English Dictionary’s definition of the modern alphabet’s 24th letter says the X can be “used to represent a kiss, esp. in the subscription to a letter.” But it’s not just letters or notes anymore. We sign off our text messages, emails and even comments on social sites with X’s. We cut to the chase and asked Marcel Danesi, professor of anthropology at the University of Toronto and author of The History of the Kiss! The Birth of Popular Culture, about his take on the tradition. Danesi also explains that illiterate people used the X to sign documents. It was customary for them to plant a physical kiss on the X. “From this domain, the X jumped into another domain, also to signify kissing but a different kind of kissing — romantic, rather than religious. At some point this became a symbolic practice among everyone,” he says. This shift from religious to secular meaning seems to parallel the shift to secularism in the Renaissance. But Danesi is quick to say that this is all speculative. “But if you look at the historical documents, it seems like a plausible scenario,” he says. So if X means “kiss,” why does O mean “hug”? Said to be a North American invention, this seems to have a relatively simple reason. 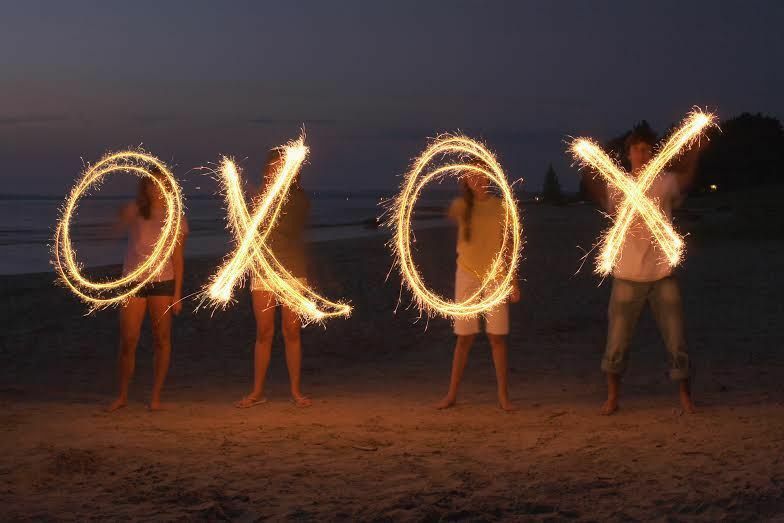 X’s and O’s go together (as in tic-tac-toe, or naughts and crosses) and an O looks like circled arms creating a hug. There is no doubt the X is still being used today as the symbol for a kiss — or more loosely, affection — but will the cool kids of 2115 still be signing off their holographic texts with an X? As software and mobile platforms get increasingly better at presenting graphics, emoticons and emoji have become more and more popular. There are a wealth of fun options available to anyone on iOS, for example, to represent a kiss. And this may be the problem. 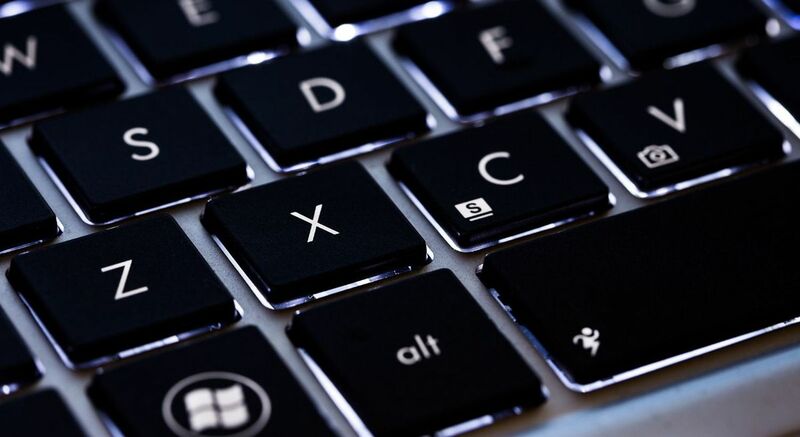 There isn’t one clear contender for the most commonly used icon to take the place of an X — nothing as instantly recognizable, or so beautifully simple as a good, old-fashioned X. But the X has represented a kiss on paper, and now on screens, for centuries. It’s not going to be edged out by an upstart emoticon any time soon.